Unless otherwise stated, https://palmspringsvacationhomerentals.com and/or its licensors own the intellectual property rights published on this website and materials used on https://palmspringsvacationhomerentals.com. Subject to the license below, all these intellectual property rights are reserved. You must not use this website in any way that causes, or may cause, damage to the website or impairment of the availability or accessibility of https://palmspringsvacationhomerentals.com or in any way which is unlawful, illegal, fraudulent or harmful, or in connection with any unlawful, illegal, fraudulent or harmful purpose or activity. You must not conduct any systematic or automated data collection activities on or in relation to this website without https://palmspringsvacationhomerentals.com’s express written consent. You must not use this website for any purposes related to marketing without the express written consent of https://palmspringsvacationhomerentals.com. Access to certain areas of this website is restricted. https://palmspringsvacationhomerentals.com reserves the right to restrict access to certain areas of this website, or at our discretion, this entire website. https://palmspringsvacationhomerentals.com may change or modify this policy without notice. If https://palmspringsvacationhomerentals.com provides you with a user ID and password to enable you to access restricted areas of this website or other content or services, you must ensure that the user ID and password are kept confidential. You alone are responsible for your password and user ID security..
https://palmspringsvacationhomerentals.com may disable your user ID and password at https://palmspringsvacationhomerentals.com’s sole discretion without notice or explanation. 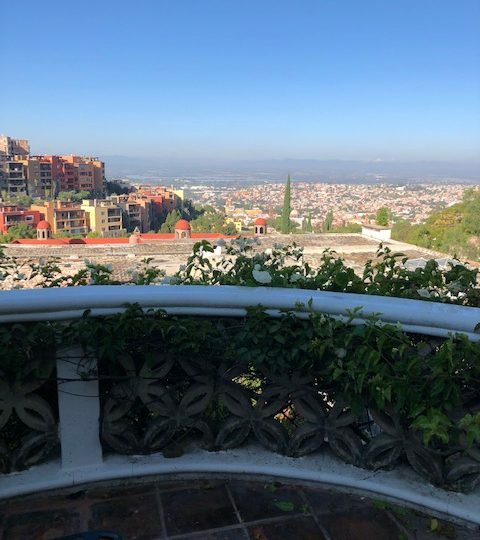 You grant to https://palmspringsvacationhomerentals.com a worldwide, irrevocable, non-exclusive, royalty-free license to use, reproduce, adapt, publish, translate and distribute your user content in any existing or future media. You also grant to https://palmspringsvacationhomerentals.com the right to sub-license these rights, and the right to bring an action for infringement of these rights. Your user content must not be illegal or unlawful, must not infringe any third party’s legal rights, and must not be capable of giving rise to legal action whether against you or https://palmspringsvacationhomerentals.com or a third party (in each case under any applicable law). 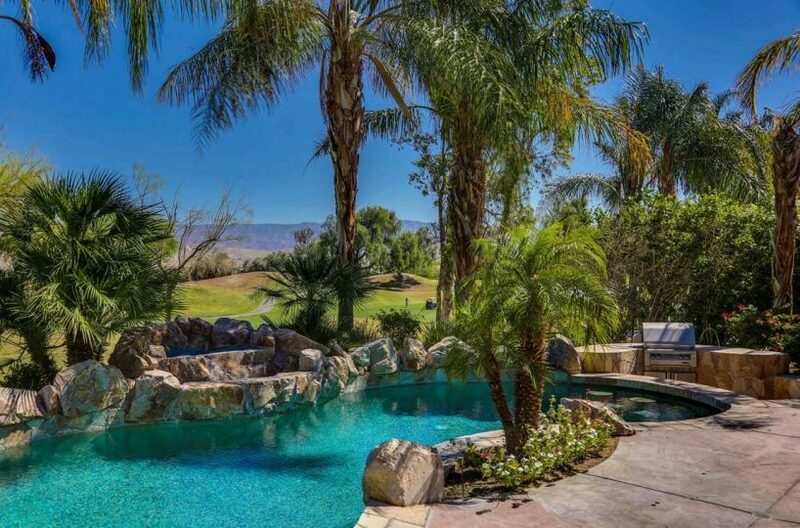 https://palmspringsvacationhomerentals.com reserves the right to edit or remove any material submitted to this website, or stored on the servers of https://palmspringsvacationhomerentals.com, or hosted or published upon this website. 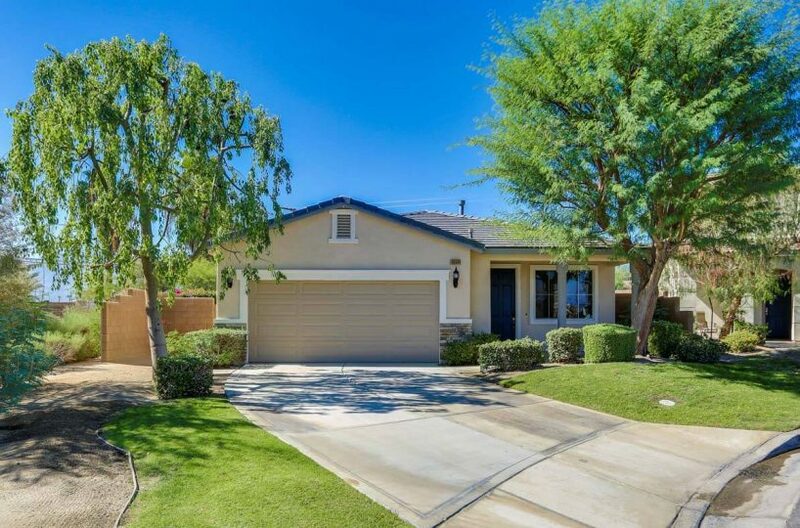 https://palmspringsvacationhomerentals.com’s rights under these terms and conditions in relation to user content, https://palmspringsvacationhomerentals.com does not undertake to monitor the submission of such content to, or the publication of such content on, this website. This website is provided “as is” without any representations or warranties, express or implied. https://palmspringsvacationhomerentals.com makes no representations or warranties in relation to this website or the information and materials provided on this website. These limitations of liability apply even if https://palmspringsvacationhomerentals.com has been expressly advised of the potential loss. matter which it would be illegal or unlawful for https://palmspringsvacationhomerentals.com to exclude or limit, or to attempt or purport to exclude or limit, its liability. You accept that, as a limited liability entity, https://palmspringsvacationhomerentals.com has an interest in limiting the personal liability of its officers and employees. You agree that you will not bring any claim personally against https://palmspringsvacationhomerentals.com’s officers or employees in respect of any losses you suffer in connection with the website. Without prejudice to the foregoing paragraph, you agree that the limitations of warranties and liability set out in this website disclaimer will protect https://palmspringsvacationhomerentals.com’s officers, employees, agents, subsidiaries, successors, assigns and sub-contractors as well as https://palmspringsvacationhomerentals.com. 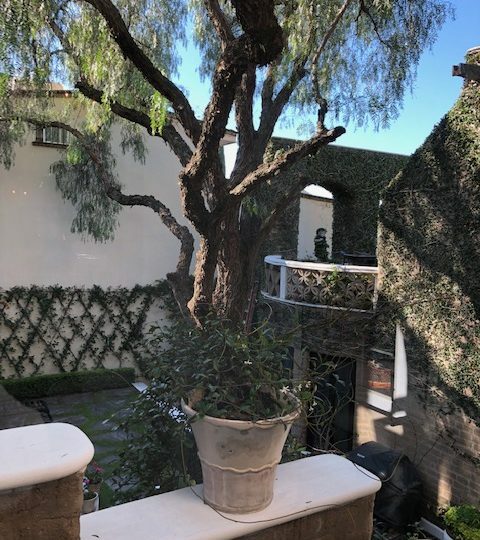 You hereby indemnify https://palmspringsvacationhomerentals.com and undertake to keep https://palmspringsvacationhomerentals.com indemnified against any losses, damages, costs, liabilities and expenses (including without limitation legal expenses and any amounts paid by https://palmspringsvacationhomerentals.com to a third party in settlement of a claim or dispute on the advice of https://palmspringsvacationhomerentals.com’s legal advisers) incurred or suffered by https://palmspringsvacationhomerentals.com arising out of any breach by you of any provision of these terms and conditions, or arising out of any claim that you have breached any provision of these terms and conditions. Without prejudice to https://palmspringsvacationhomerentals.com’s other rights under these terms and conditions, if you breach these terms and conditions in any way, https://palmspringsvacationhomerentals.com may take such action as https://palmspringsvacationhomerentals.com deems appropriate to deal with the breach, including suspending your access to the website, prohibiting you from accessing the website, blocking computers using your IP address from accessing the website, contacting your internet service provider to request that they block your access to the website and/or bringing court proceedings against you. https://palmspringsvacationhomerentals.com may revise these terms and conditions from time-to-time. Revised terms and conditions will apply to the use of this website from the date of the publication of the revised terms and conditions on this website. Please check this page regularly to ensure you are familiar with the current version. https://palmspringsvacationhomerentals.com may transfer, sub-contract or otherwise deal with https://palmspringsvacationhomerentals.com’s rights and/or obligations under these terms and conditions without notifying you or obtaining your consent. The full name of https://palmspringsvacationhomerentals.com is PS I Love You Vacations (aka Palm Springs Vacation Home Rentals).